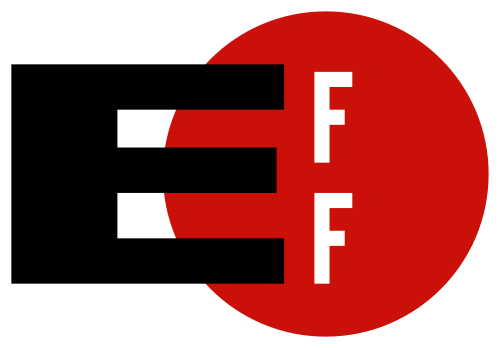 Previously, I wrote of an amicus brief filed by the EFF in a case between Oracle and Google, of which I am a co-signatory. The decision is out, and it is worrying. Today's decision puts all of that at risk, potentially handing Oracle and others veto power over any developer who wants to create a compatible program. What is worse, if today's decision is taken as a green light to API litigation, large and small software tech companies are going to have to divert more and more resources away from development, and toward litigation. That will be good for the legal profession—but not so good for everyone else. The case is far from over. 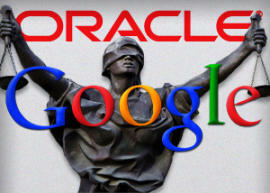 Google may seek a hearing from the full court, or appeal to the Supreme Court. Alternatively, Google can focus on asserting its fair use defense, and hope that fair use can once again bear the increasing burden of ensuring that copyright spurs, rather than impedes, innovation. We're confident that it can, but it shouldn't have to. That a revolting development this is. Yikes... hopefully, things don't take a turn for the worst!